If patience is a virtue than Star Wars fans may be inching closer to the dark side, but wait! Thanks to Korean writer/artist Hong Jacga, in collaboration with Lucas Film, fans will have something to engage their eager fandom until The Force Awakens hits theaters December 18th. 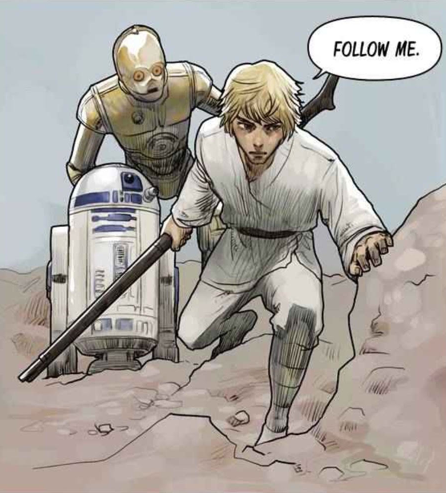 Back in April of this year, Asian fans have been getting a series of digitally available Star Wars web comics that follow the original Star Wars trilogy through the eyes of our favorite angsty moisture farmer from Tatooine, Luke Skywalker. And now, the acclaimed web-comic has been translated to English. Their are 3 chapters out at the moment, and new chapters will be released every Thursday and Sunday via Webtoon.com and their iOS and Google Play app. that will cover A New Hope, The Empire Strikes Back, and Return of the Jedi. The best part is that these can be accessed for FREE! The first 3 installments take us from the time Luke is 7 years old to when we meet him at 19 in Star Wars: A New Hope. 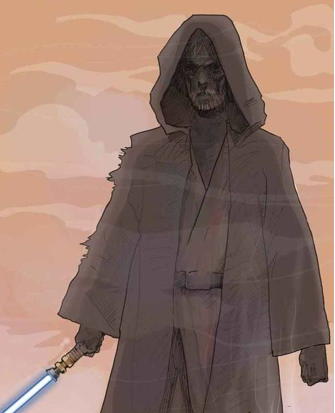 The story is familiar to fans, but gives us some back-story on Luke’s volatile relationship with his Uncle Owen and the first meeting of Luke and Obi-Won Kenobi. It uses a lot of the story that was in the original script and characters like Windy and Biggs that were glossed over or dismissed completely from the movie, but that were delved into a little bit in the NPR Radio Drama. It’s a great inside look into Luke Skywalker as a character and gives us the bone marrow of A New Hope. This was birthed out of a meeting with Hong Jacga and Disney Korea. According to a panel during this years’ Star Wars Celebration in Anaheim, this material will be considered part of the new Star Wars canon. The art was the part that I was most interested in seeing. Hong Jacga delivers high quality work that carries the story with an anime-ish feel that gives the characters a more trim look with a uniquely rugged movement blur to show action. Bottom line is it looks great and more importantly is interesting to look at. The format is vertically moving and makes it easy to read. It works great with the way the panels are simply laid out with lots of empty space. It’s easy on the eyes and let’s the art speak for itself. I would have paid for these issues, and the fact that it is FREE makes this a definite must read. I really hope once the whole story is out we will see a trade released. I love that Disney and Lucas Film are reaching out to the global creative community for contributions to the Star Wars universe, and it is only stoking the fire for the inferno that is coming in December. 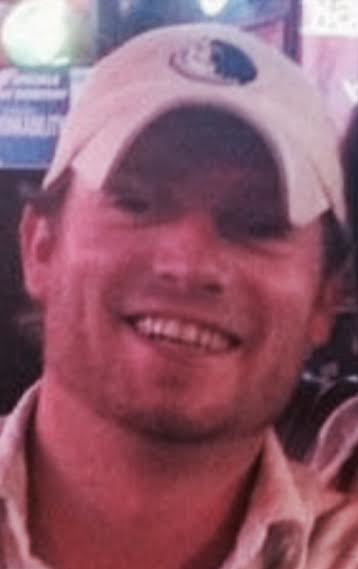 This entry was posted in Hong Jacga, Jonathan Winchester, Korea, Star Wars and tagged Hong Jacga, star wars, Web Series. Bookmark the permalink.